This song is another one I wish I could use for my comic. This song plays as aliens attack, knocking the Eisenhower from space. It pierces through the clouds and slowly crashes to earth as people stare in awe. Diggin' this<3 Super excited for your new album!! @savedbythebellend: what are you talking about? ..I left you out like a carton of milk..
three minutes and eleven seconds of intro. meh. Whew. 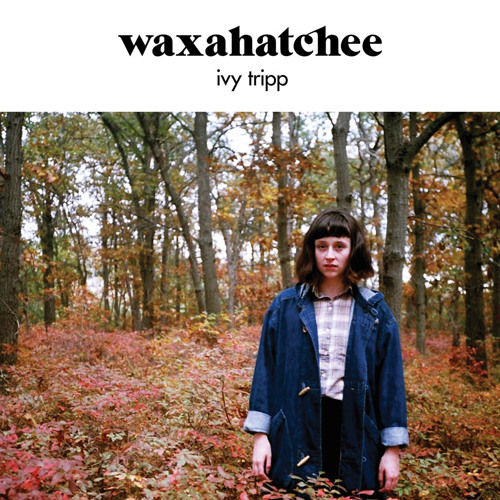 Can't wait to hear Ivy Tripp. Users who like Waxahatchee "Air"
Users who reposted Waxahatchee "Air"
More tracks like Waxahatchee "Air"